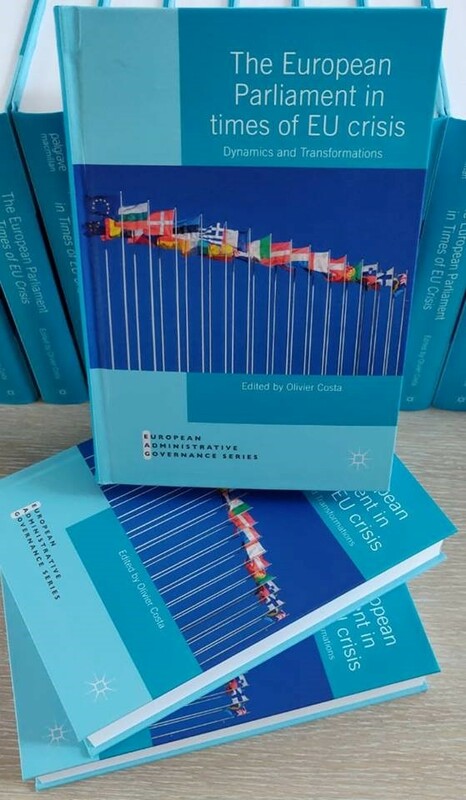 The Department of European Political and Governance Studies of the College of Europe has published a book edited by Director of Studies Olivier Costa with a foreword of Antonio Tajani – European Parliament President. This book assesses the many changes that have occurred within the European Parliament and in its external relations since the Lisbon treaty (2009) and the last European elections (2014). It is undoubtedly the institution that has evolved the most since the 1950s. Despite the many crises experienced by European integration in the last years, the Parliament is still undergoing important changes in its formal competences, its influence on policy-making, its relations with other EU institutions, its internal organisation and its internal political dynamics. 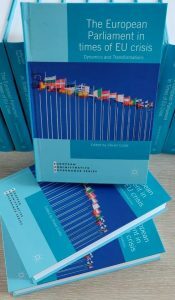 Every contribution deals with the most recent aspects of these evolutions and addresses overlooked topics, providing an overview of the current state of play which challenges the mainstream intergovernmental approach of the EU. This project results from research conducted at the Department of European Political and Governance Studies of the College of Europe. Individual research of several policy analysts of the European Parliamentary Research Service (EPRS) have contributed to this endeavour.